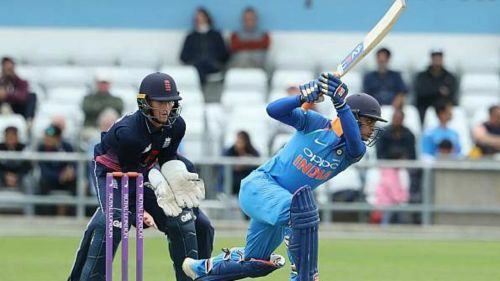 India A is set to host the second unofficial ODI against England Lions at the Greenfield Stadium in Thiruvananthapuram. India A won the first ODI by 3 wickets at the same venue. They chased down 285 runs with 5 balls to spare and three wickets in hand. Ishan Kishan was declared the Man of the Match for his unbeaten 57 runs in 48 balls. England Lions need to work on their bowling in Indian conditions as they gave easy runs in the previous match. The skipper, Sam Billings scored an impressive ton 108*(104) and took his side to a decent score. Zac Chappell took three wickets, though he was pretty expensive in his spell and gave away 84 runs. Ajinkya Rahane would be eyeing to keep the winning momentum running and not change his starting lineup. Sam Billings need to win this match to get the monkey off their back. 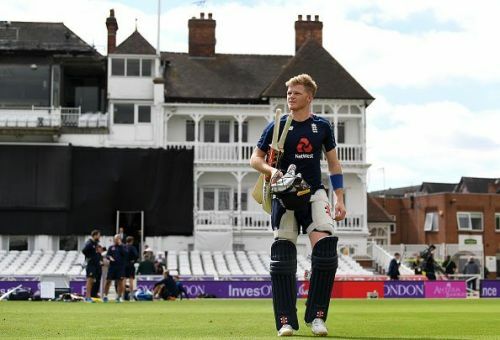 England Lions: Dominic Bess, Sam Billings (C), Danny Briggs, Matthew Carter, Zak Chappell, Alex Davies, Ben Duckett, Lewis Gregory, Sam Hain, Saqib Mahmood, Jamie Overton, Ollie Pope, James Porter, Will Jacks, Steven Mullaney.